SUITS AG SERVICES "Our business SUITS yours"
Suits Ag Services "Seed And Support"
We hope you can find everything you need. 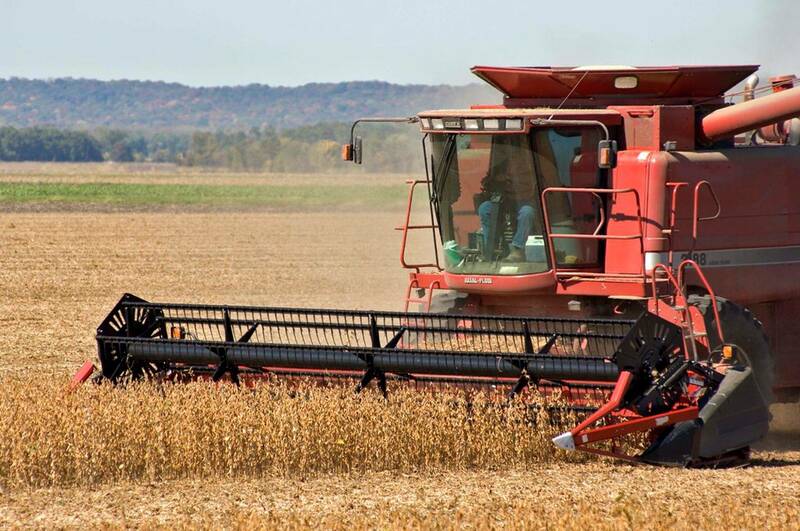 Suits Ag Services is focused on providing high-quality seed, service and customer satisfaction - we will do everything we can to meet your expectations. As we enter a period of low commodity prices in the market place it will become increasingly important to balance the agronomic needs of individual fields with economically feasible management practices for the entire operation. The AGRI-NEEDS-ENOMICS MANAGEMENT SYSTEM strives to balance these two facets of Farm Management, increasing the opportunity for economic return in challenging fiscal times while still meeting the agronomic needs of fields within the operation. Be on the lookout for new details on this exciting new venture within SUITS AG SERVICES. CHECK BACK TO FIND A DEALER NEAR YOU! OUR DEALER NETWORK IS IN PROGRESS!